Avigilon is defining the future of protection through innovative high-definition surveillance solutions. Founded in 2004, Avigilon design and manufacture high-definition surveillance solutions that deliver the best evidence. Their open, industry-leading HD network video management software and megapixel cameras are reinventing surveillance by providing the world’s best image quality. 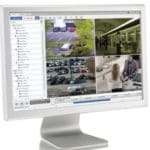 With open components you can customise your own powerful, scalable and cost-effective surveillance solution. 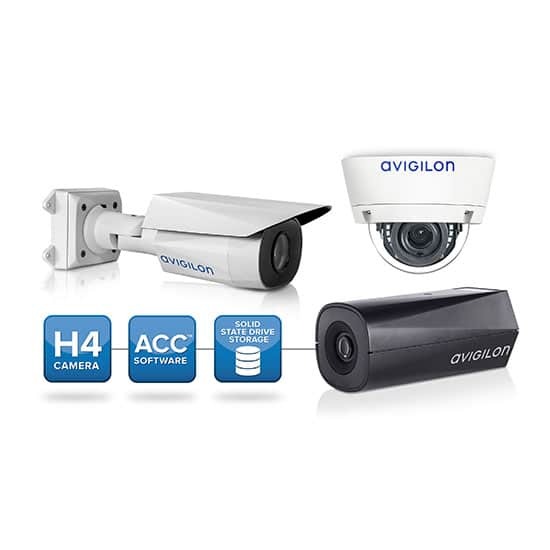 With all of the Avigilon hardware and software designed and manufactured in Canada, you will always get the best quality and the most reliable products in the industry. 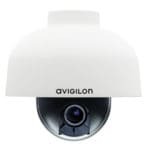 From 1 Megapixel to 30 Megapixel cameras, Avigilon have a camera to suit your individual requirements. Avigilon believe powerful software doesn’t have to be complicated. That’s why they’ve re-engineered Avigilon Control Center from the ground up to be easier to use with an improved system explorer, simplified software functions and more real estate dedicated to camera views. Avigilon’s video encoder is the most cost-effective way to migrate your current legacy system to a network-based IP-system.